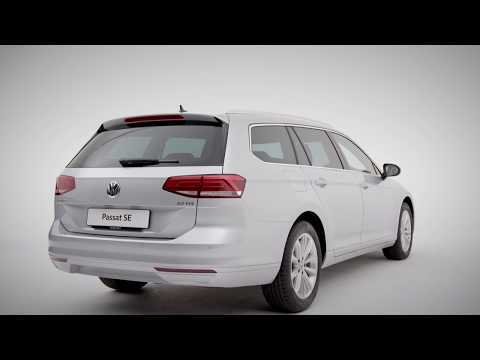 Charismatic and sophisticated, the Passat Estate just exudes confidence. It features advanced technologies and sophisticated assistance systems, providing new levels of comfort, luxury and performance than its predecessors. And that’s not all. With its cutting-edge design, technologies and engines. All offers, prices and information correct at time of publication and are subject to change/withdrawal without notice. Offers available on vehicles ordered and registered before 30 June 2019. Images for illustration purposes only. For fuel consumption, CO2 emissions and environmental information please refer to the Volkswagen Passat brochure.